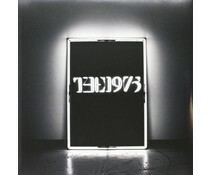 The 1975 is a British alternative rock band from Manchester. The Manchester indie four-piece that combines ethereal soundscapes with gritty rock riffs and dark lyrics. 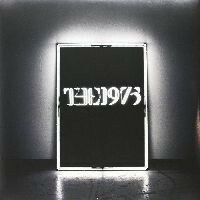 The band consists of singer and guitarist Matthew Healy, bassist Ross MacDonald, guitarist Adam Hann and drummer George Daniel. 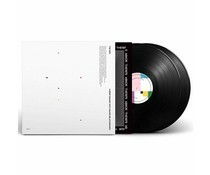 2018 EU issue on 180g 2LP -consisting of singer and guitarist Matthew Healy, bassist Ross MacDonald, guitarist Adam Hann and drummer George Daniel. Matty Healy about how he looks at recording music. "I've always said" I want to do three albums. "